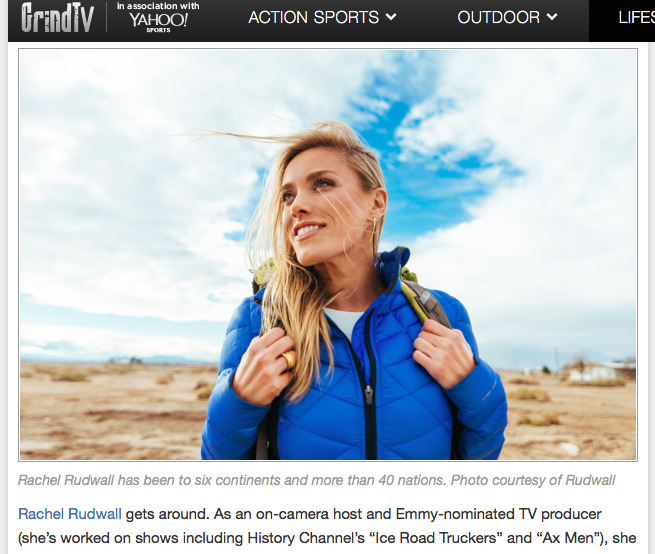 Rachel was interviewed for the Lucky Magazine blog about "adventure-ready beauty products." Excerpt: Ever wonder which beauty products those badass women who climb mountains and swim with sharks use? They must use something serious to protect from damaging rays while kayaking, condition hair while backpacking and—ahem—stay fresh while road-tripping. We tracked down a few outdoorsy women and yeah, they use some stuff.